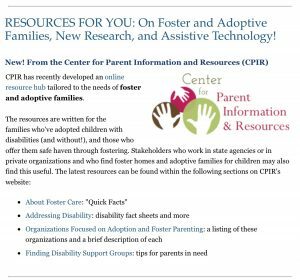 The Center for Exceptional Families | Advocacy with heart. …..is to improve educational opportunities for students with disabilities, including students transitioning to adult life beyond high school. …..is to work in collaboration with families and their local school districts to promote an innovative approach to special education services for an individual with disabilities. 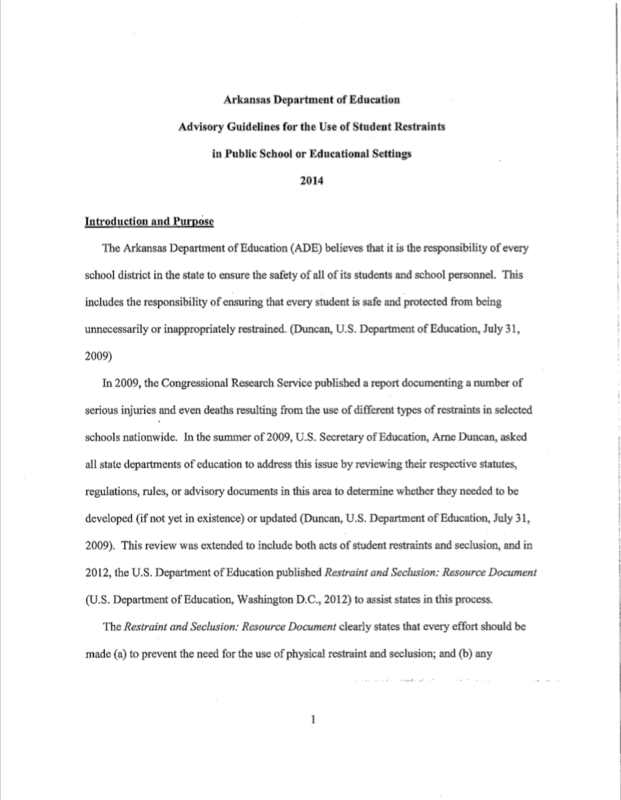 …..is to assist Arkansans with disabilities in attaining an exceptional quality of life! Do you believe in supporting other parents as advocates? Would you like to be part of our organization? TCFEF would love to have you! We are currently searching for individuals interested in advocacy issues to act as TCFEF AMBASSADORS. The roll of Ambassador is to help connect families with local resources through outreach efforts. Ambassadors would assist their regional Parent Mentor with exhibits, social events and help provide support to local families. Fill out or download the Ambassador Application and send a completed copy to Shelby Knight. If you would like more information, please email Shelby at shelby.knight@tcfef.org. 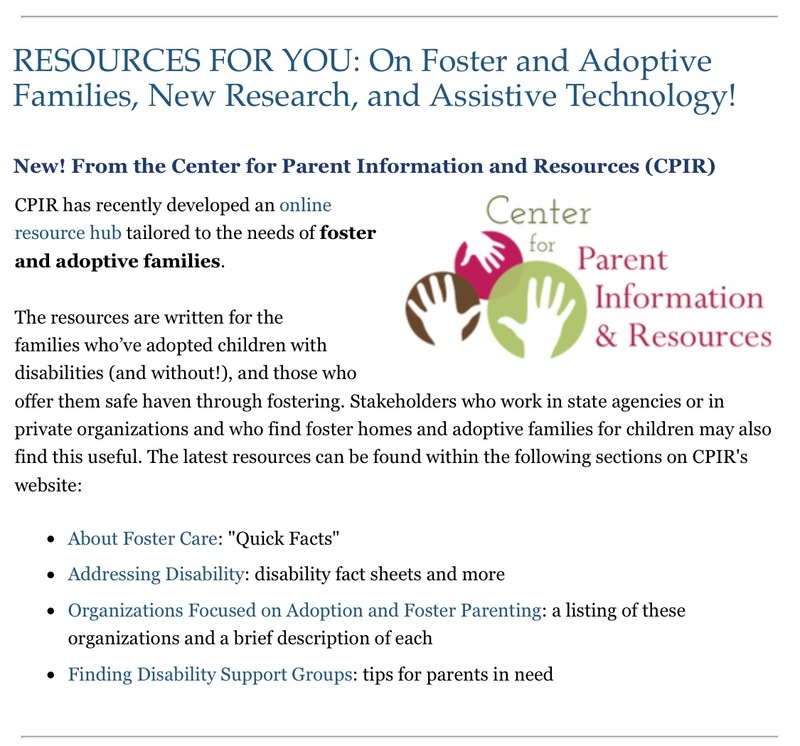 For more information on Foster Family Resources from CPIR, click here.